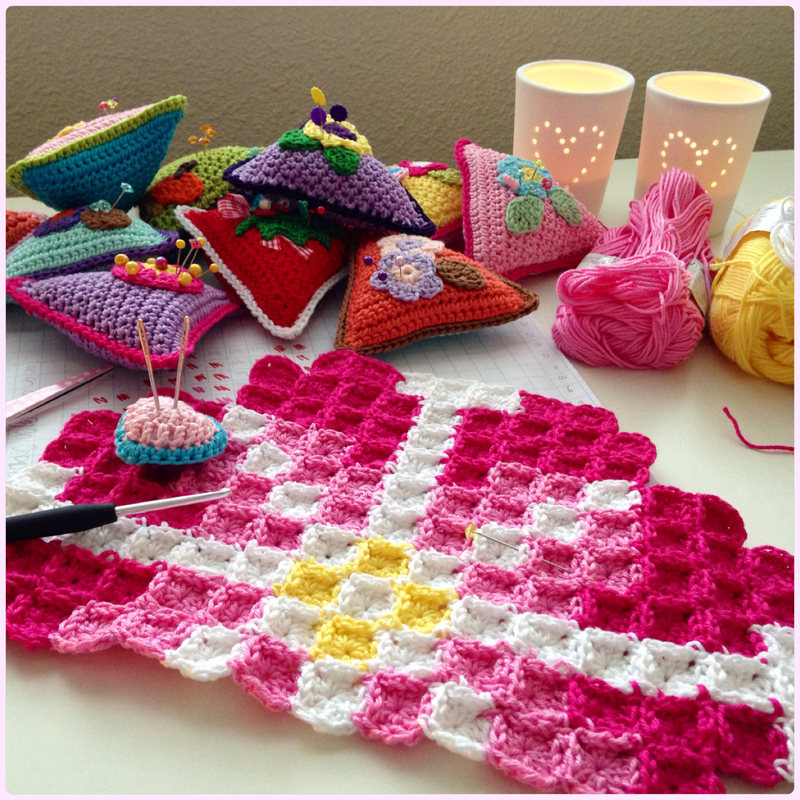 Having seen some wonderful examples of pixelated crochet (e.g. 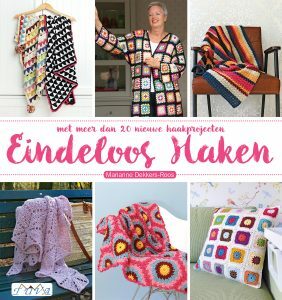 this beautiful blanket by the lovely Vanessa/Coco Rose Diaries) ánd finding this “Better Homes and Gardens” book in the attic (while looking for something else) sparked the following idea some time ago. 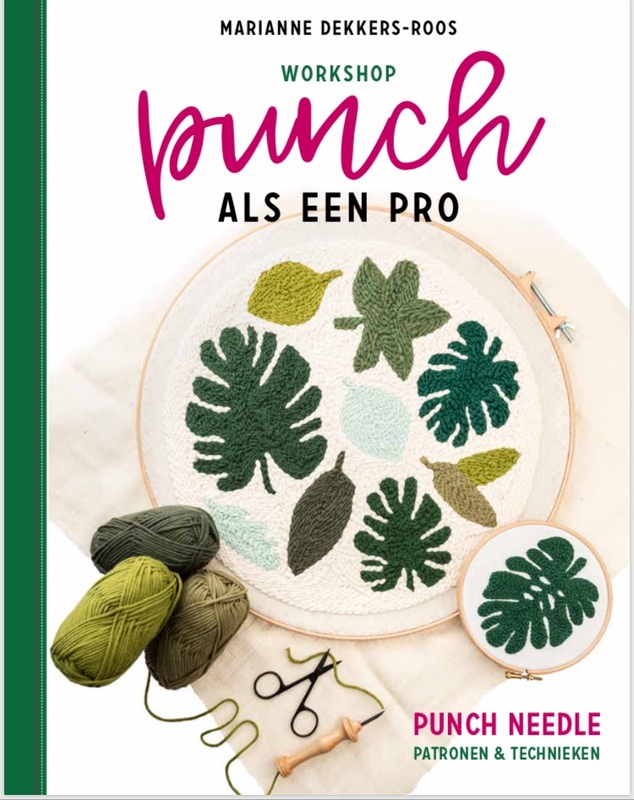 What if I would make tiny, tiny squares, using a cross stitch pattern from the BH&G-book, turning this into a cushion cover? 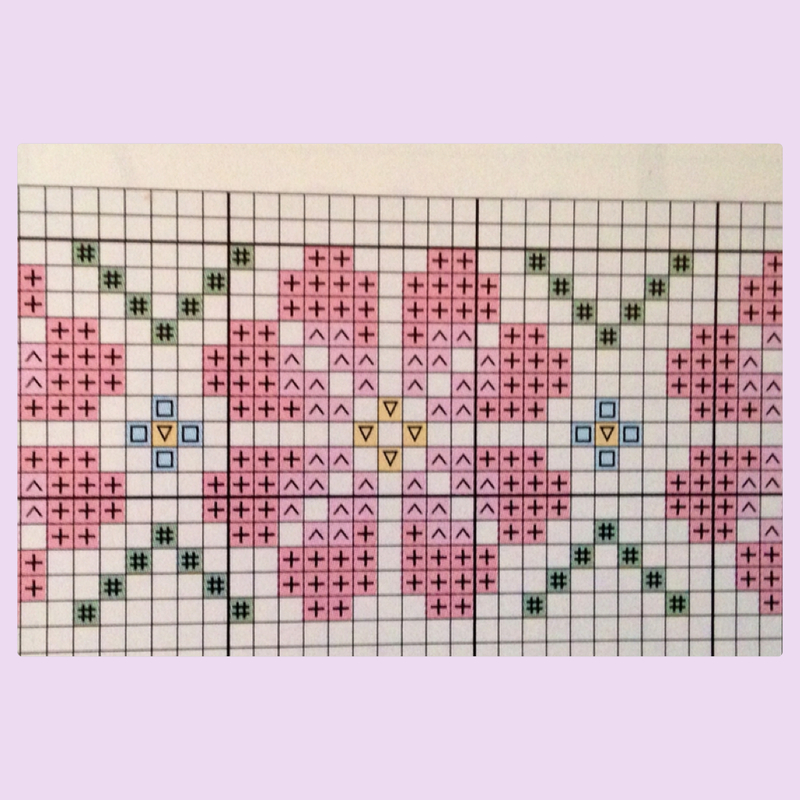 Because I’m a visually inclined person, I drew the cross stitch pattern on a piece of graph paper and got started. Since I’m still in the “I want to get this finished”-flow from the multicolored striped blanket, I’ve been working on the pixelated project almost all day today, finally making some serious progress. I’m not sure whether it’s going to be as pretty as I thought/hoped it would be, but there’s only one way to find out, right? 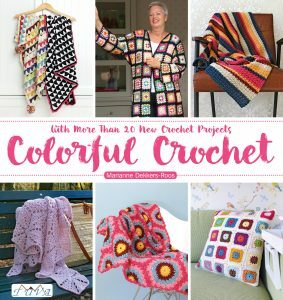 The story of the multicolored striped blanket …..
Love it and pinned it! What a beautiful creation! 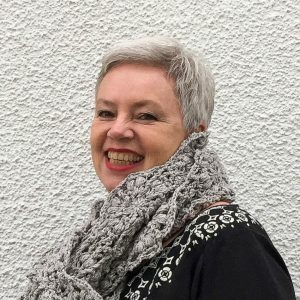 I simply love your blog! Wow! Susan, thank you so much for your lovely compliments, you’ve just made my (Mon)day!! That is going to be fab,. I love those colours.. Thanks for the idea might have to give it a go. Thank you so much for your lovely compliments! Oh….. that’s exciting – have fun! Love it so much. How did you put the little squares together? It looks so dimensional. Thank you so much, Dagmar! I use the “join-as-you-go” method; Attic24 has a great tutorial, that explains this very well. Absolutely gorgeous! I have cross stitched all my life and love the concept of combining them. 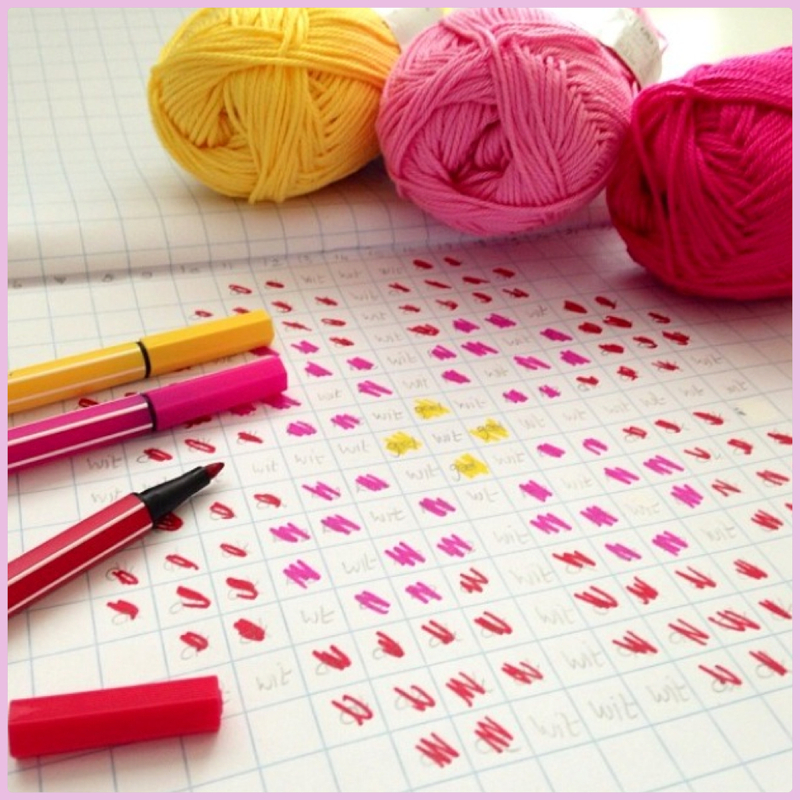 What stitch did you use to create the squares? Thanks, Julie, that is such a sweet compliment! 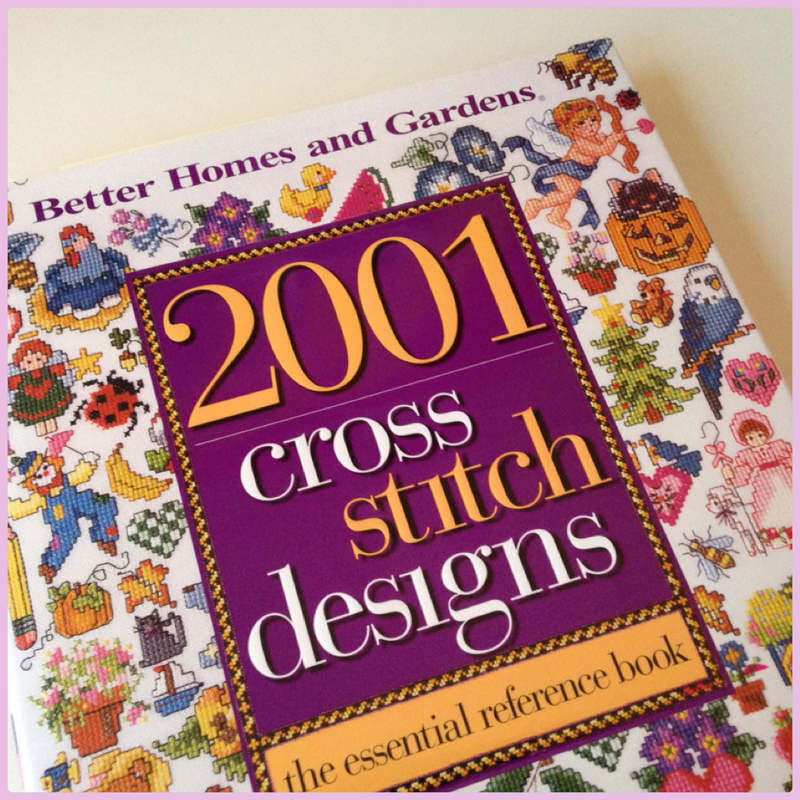 Isn’t is neat – I have so many cross stitch patterns that – I think – would look great in crochet as well. I use the double crochet (or treble) stitch.